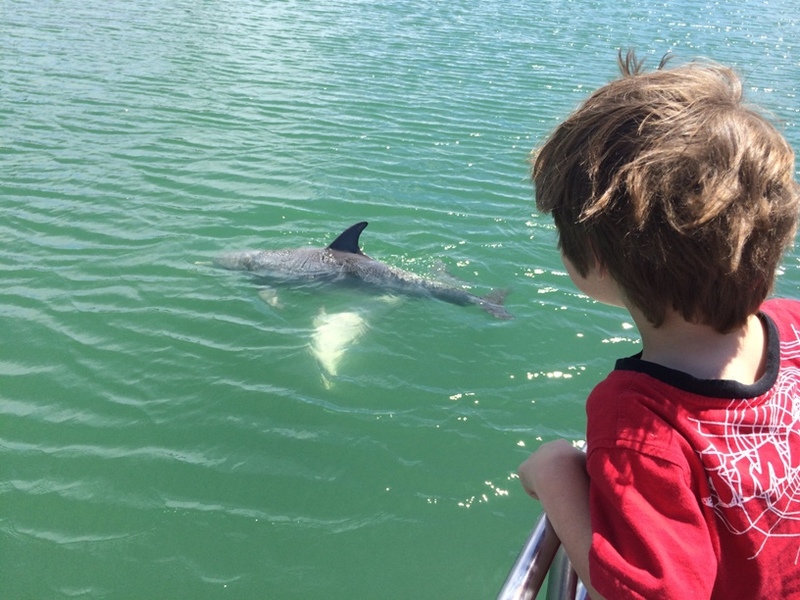 Mandurah is the perfect place to spend the day, weekend or to enjoy a short stay for a break from the city. It's only a an hours drive south of the CBD and there is so much to see and explore especially along the stunning Mandurah Foreshore. 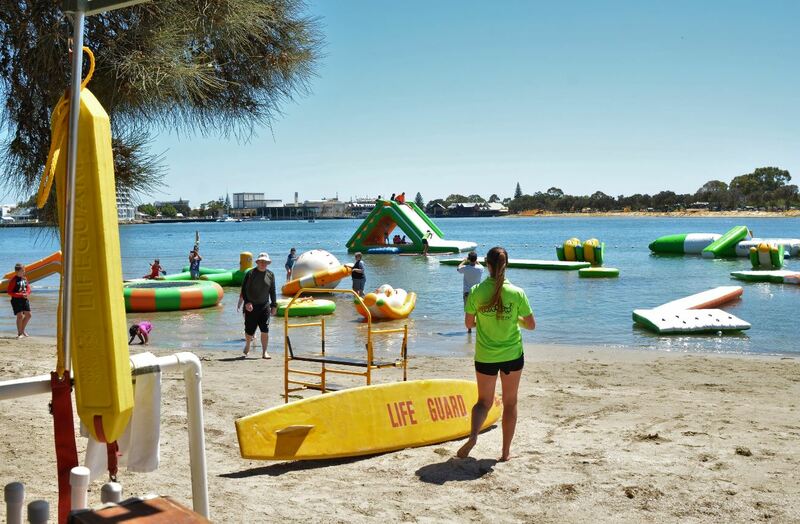 Inflatable fun on the water on the Western Mandurah Foreshore January to March, that's not just for kids. 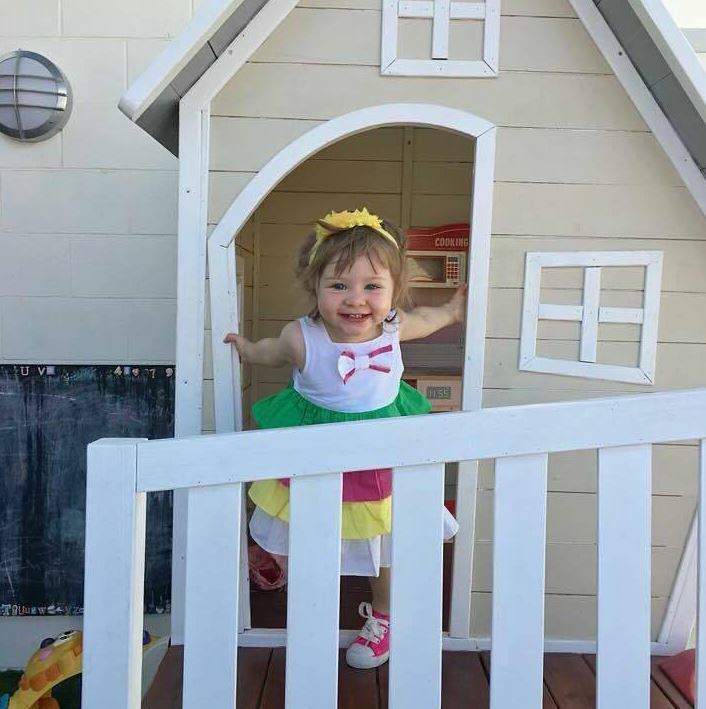 Find Tiny Doors across the Mandurah area. 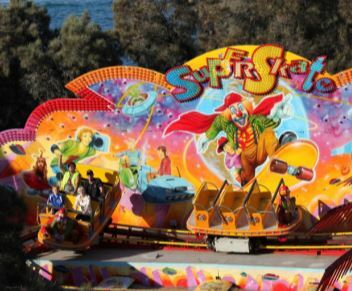 This is a fun & free way to discover Mandurah. 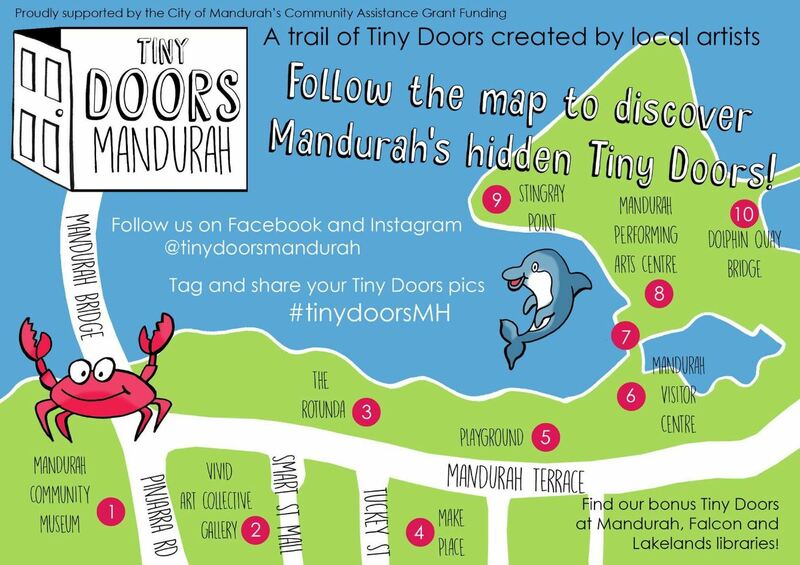 Find more information including how to get your hands on the Tiny Doors map here. 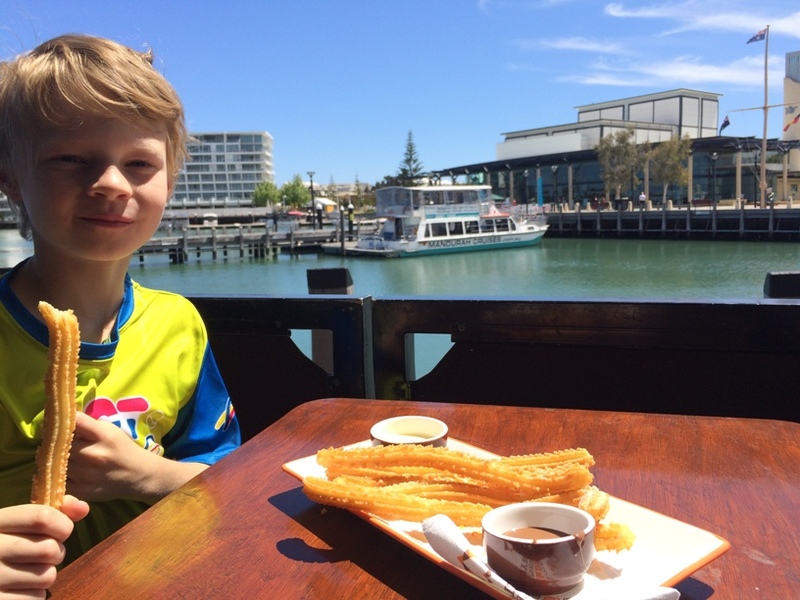 Enjoy tradiitional churros overlooking the Mandurah Estuary at San Churro Mandurah. 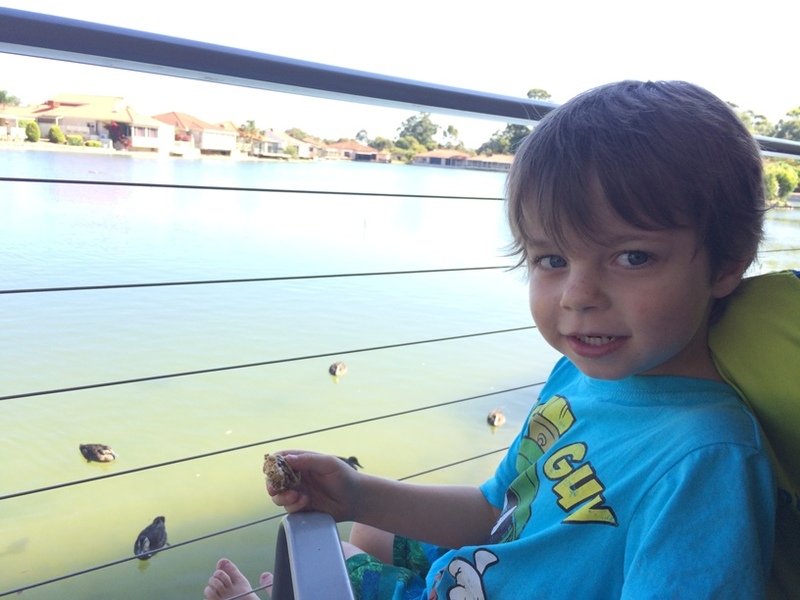 Wonderful playground for children and family friendly meals and high chairs. Easy parking great for mums with prams. Dolphin Quay is a nice calm and protected beach swimming area. 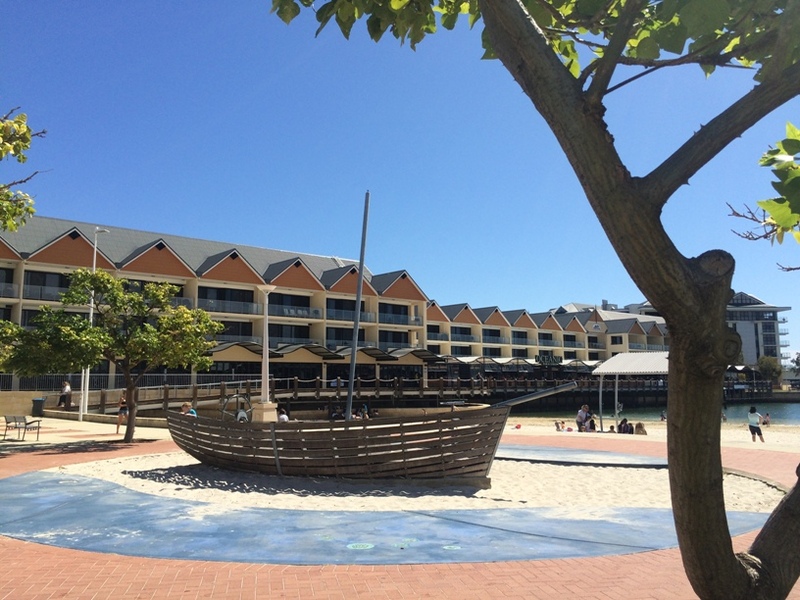 With wooden boat on the sand and Keith Holmes Reserve near the foreshore, this is a great place to swim and play with plenty of cafes and restaurants nearby. 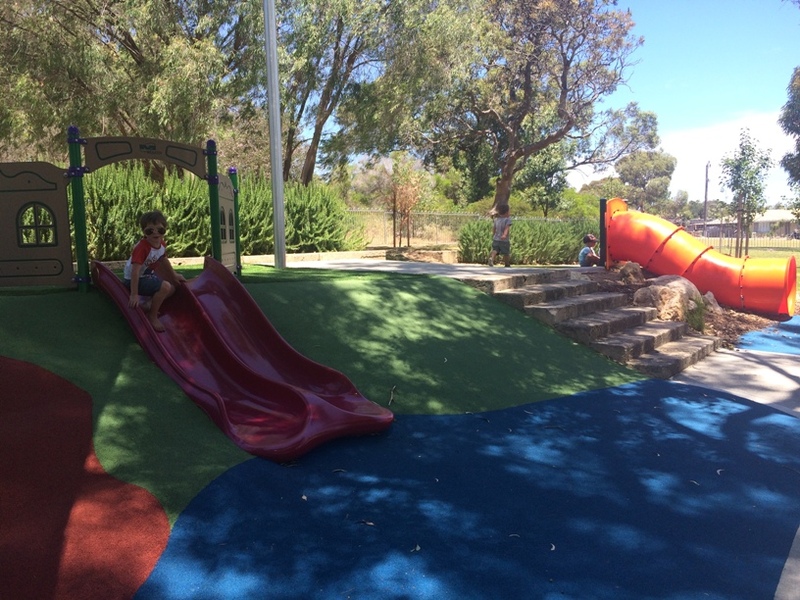 Caterpillar Park Mandurah is a nature based play haven for kids under 6. 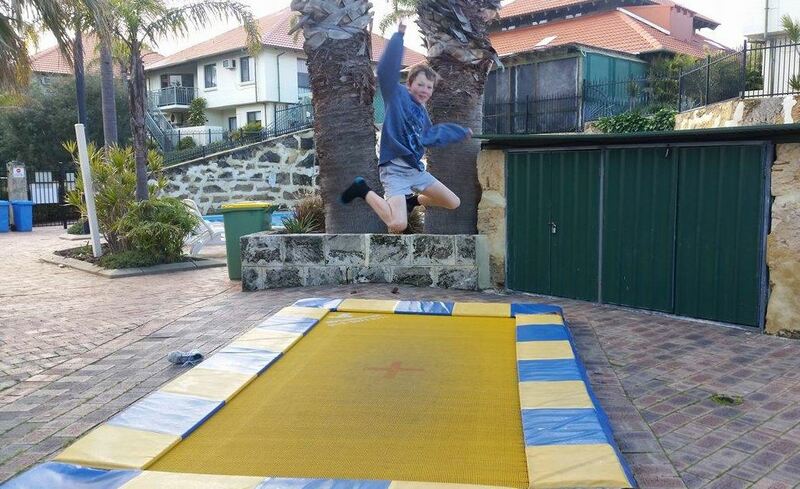 There is also a flying fox for the bigger kids and the park is fully fenced. 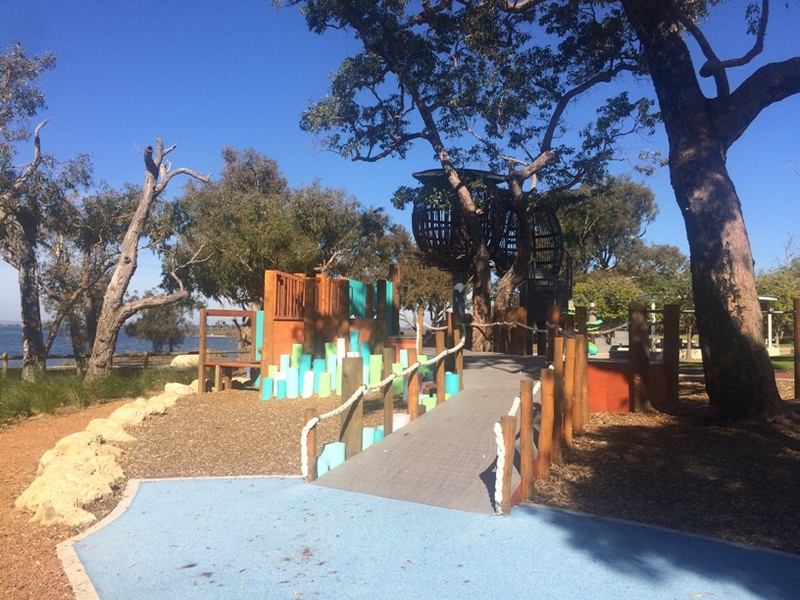 Not just a great beach but a playground on the foreshore too with two play areas including a toddler play area. Huge adventure playground set in an old quarry. 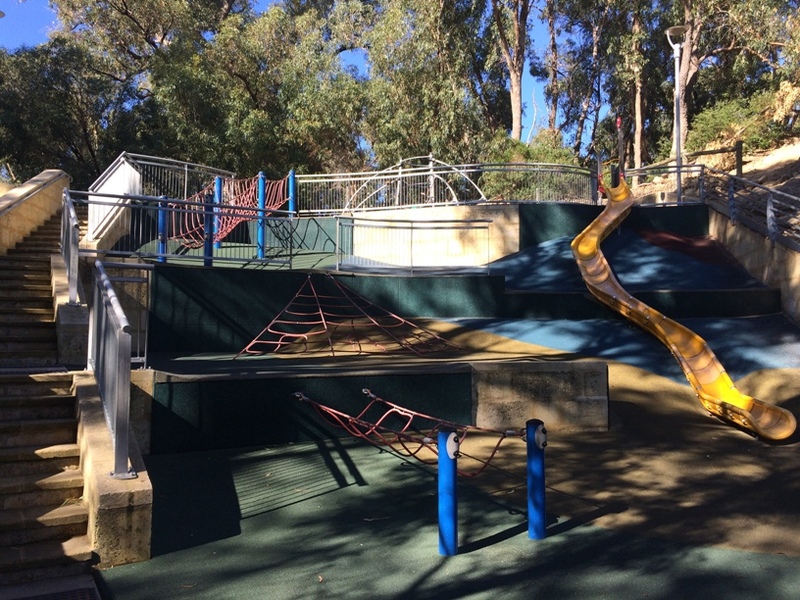 Kids will need hours to explore this large playground. 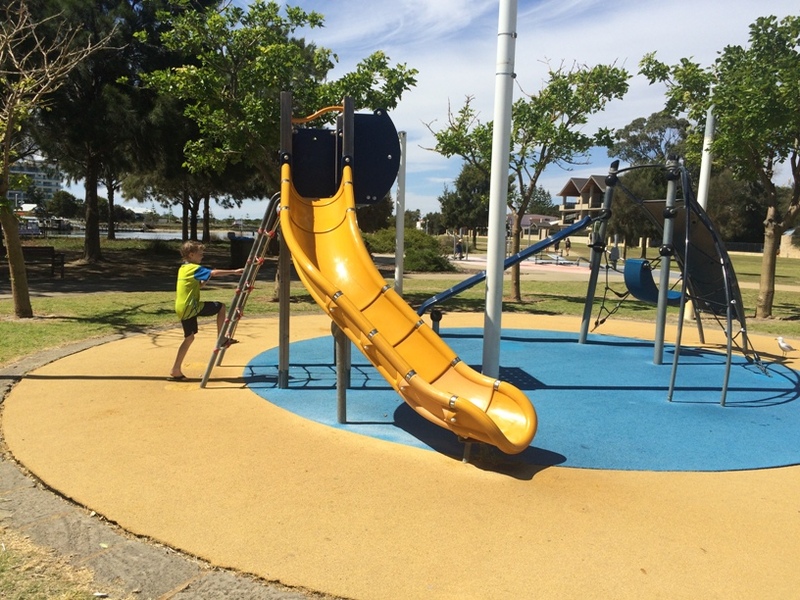 Well located near the Mandurah town centre with lots of play features to keep the kids entertained. Just a short drive from Mandurah (10-15mins) River Resort is your city escape resort style accomodation solution with two pools, tennis courts, indoor games room and more.